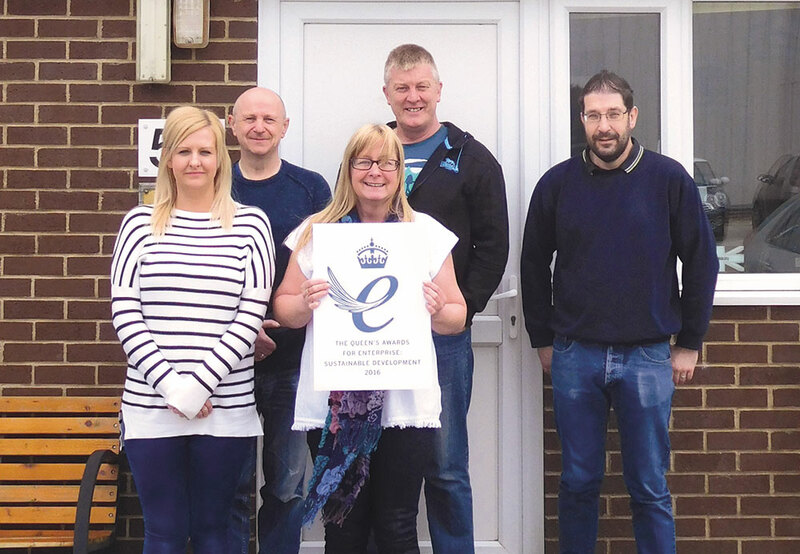 The Queen’s Awards for Enterprise are for outstanding achievement by UK businesses in the categories of innovation, international trade and sustainable development. The 2016 Queen’s Awards for Enterprise recognise the work of businesses in a wide variety of sectors. Their work ranges from creators of life-saving cancer treatments and innovators of offshore technologies, to makers of new fashion and beauty products and local food producers. 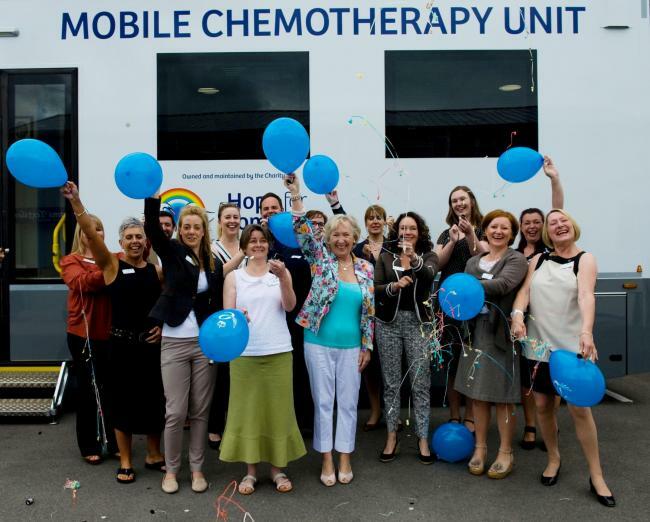 Hope for Tomorrow is a cancer charity which provides nine Mobile Chemotherapy Units to NHS Trusts across the UK. These units stop patients having to travel long distances for their treatment, reduces waiting times and allows them to avoid stressful, busy Oncology Centres. The Units can visit up to 5 locations each week to give treatments, and these treatment locations are carefully chosen by the NHS Trusts based on where they can treat the most patients at any given point, hence being subject to change. Each Unit can treat between 12 - 18 patients a day. Vegware make eco-friendly, fully-compostable food packaging made from plants, sold on an international scale. This year alone they have saved their clients nearly 2 million kg of potential landfill, and over 2 million kg of carbon. Since 1933 iCandy’s precision manufacturing journey has led them to crafting the definitive pushchair, creating and patenting more than 10 years ago the world’s first single to double travel system within a single footprint. iCandy is a fourth generation family business that has taken an everyday product, the pushchair; and through innovation and brand development, created a high end, luxury fashion product. Founded as Anglia Printing Services in 1978, Anglia Print is a small printing company which went Limited in 2008. The company has made pioneering achievements in their sector and is actively addressing all potential sustainability impacts within its influence. Powered by 100% renewable energy with investment in waterless printing presses, using non Soya vegetable oil based inks and a zero waste to landfill policy since 2005 has eliminated the use of hazardous substances and water in production. Lily's kitchen make organic, natural pet food and pet snacks aimed at improving pet health and happiness. To find out more about The Queen's Awards for Enterprise, and to see the full list of winners, visit the UK Government website.